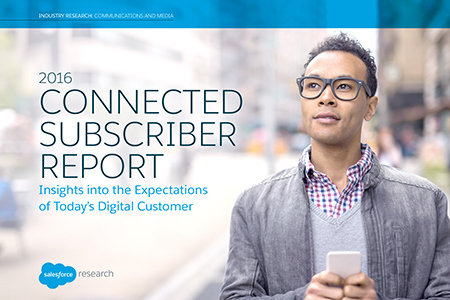 According to the ‘State of the Connected Subscriber’ report, communications service providers are facing increased competition from over-the-top content providers that are shaking up the industry. Many subscribers feel they are not getting value for their money from their provider. In fact, 61% of millennials already subscribed to over the top digital services.